Having a baby is the most incredible experience of a lifetime. You get a front row seat as a miracle happens inside of you. Over the course of nine months, you will feel the changes going on inside your body as your little one grows. Nothing can compare to that beautiful day when you hold your baby in your arms. You wouldn’t change a thing that led up to having your most precious gift. However, you aren’t happy with what has happened to your figure. Pregnancy puts a great deal of strain on your body, especially your stomach and your breasts. Long after you have delivered your baby, you are going to see changes in your physique. Even with conscientious exercise and diet efforts, you still may not be able to get yourself back to your pre-baby body. A mommy makeover can help you to look your best once again. A mommy makeover consists of a combination of procedures that are tailored to meet your personal needs. Breast implants can restore the size of your breasts after nursing has caused them to look like they have deflated. Our surgeon may recommend a breast lift if your breasts have dropped to a lower position. This is common after multiple pregnancies. Your stomach can be targeted as well with a tummy tuck. During a tummy tuck, extra skin and fat can be removed. The abdominal muscles can be tightened as well. In the end, you will have a smooth, tight stomach. It is important to understand that there is no one-size-fits-all mommy makeover procedure. Each procedure is completely customized for the patient. A mommy makeover can give you the chance to take your body back after it has been transformed by pregnancy. Set up a consultation with our board-certified plastic surgeon at Shapiro Aesthetic Plastic Surgery and Skin Klinic to discuss your concerns about your body. Our doctor will assess your body and determine if you are a candidate for a mommy makeover. 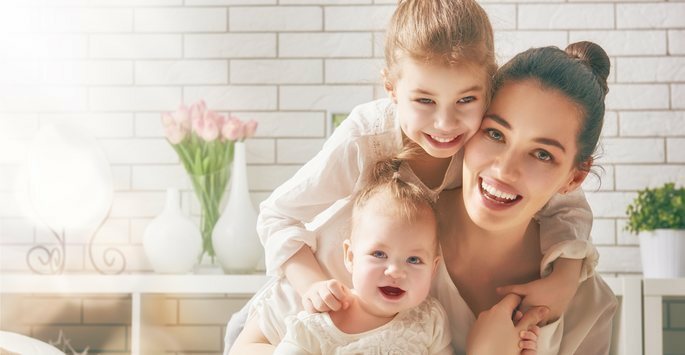 Be sure to find out what to expect once you have had a mommy makeover. Give yourself time and patience to find out how a mommy makeover can help you to feel good about your body once again. Contact us today to schedule an appointment at our office in Scottsdale.